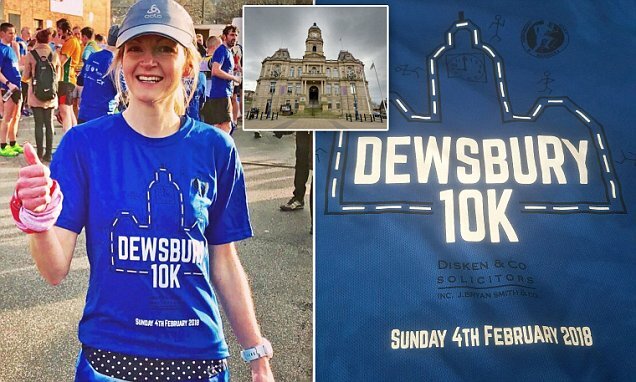 Dewsbury 10k is an annual road race organised by the club. It usually takes place early in February and has become a very popular event. The course is an out and back route along Bradford Road towards Batley with the Start and Finish located on the Dewsbury Ring Road adjacent to the Railway Viaduct. Watch this space for details of the 2019 event.